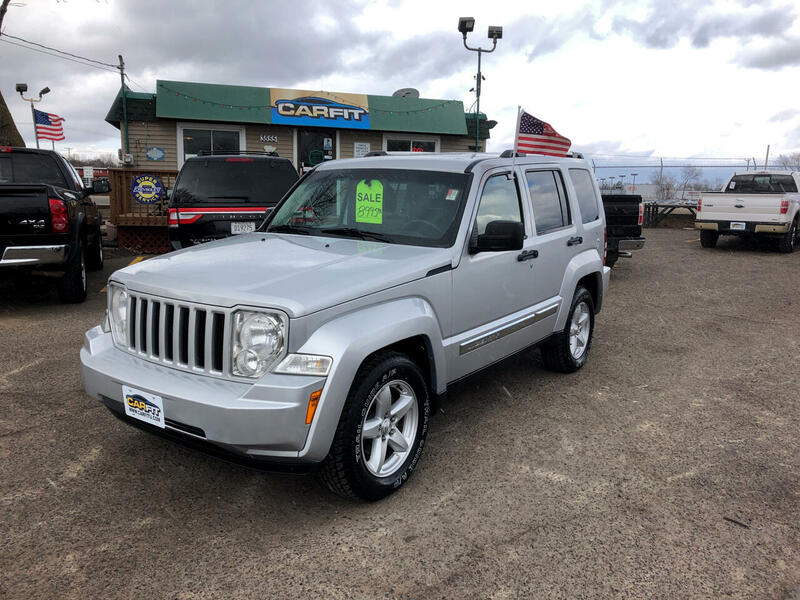 Used 2012 Jeep Liberty 4WD 4dr Limited for Sale in White Bear Lake MN 55110 CarFit! WHAT A GREAT DEAL ON A LOW MILEAGE JEEP LIBERTY. RUNS AND DRIVES OUT GREAT! THESE ARE VERY POPULAR AND DO NOT LAST LONG. CALL RICH AT 763-274-9654 TO SCHEDULE A TEST DRIVE. WE TAKE TRADES AND HAVE FINANCING AVAILABLE. FREE CARFAX ON EVERY VEHICLE.